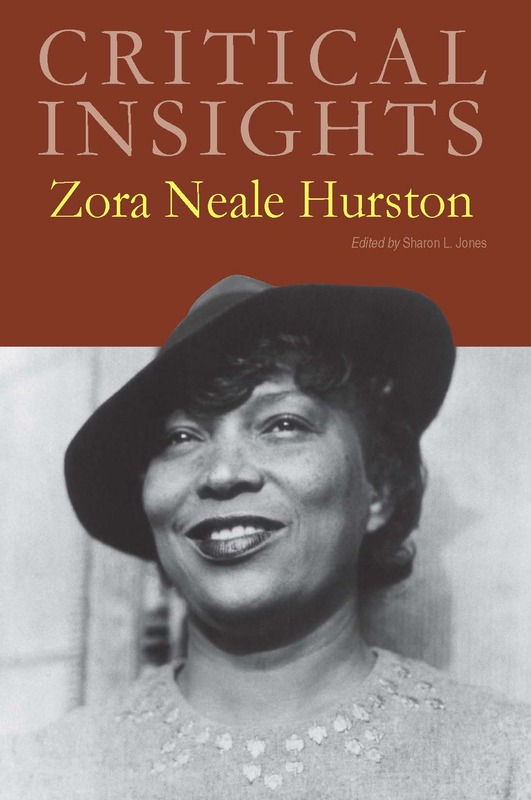 Outstanding, in-depth scholarship by renowned literary critics; great starting point for students seeking an introduction to Zora Neale Hurston and the critical discussions surrounding her works. Zora Neale Hurston is today recognized as a major contributor to the Harlem Renaissance literature of the 1920s and American modernist literature. Hurston’s most important works, published in the 1930s, emerge from her interest in African American oral and vernacular culture, represented in her most studied publications Mules and Men (1935) and Their Eyes Were Watching God (1937). Hurston's interest in preserving the culture of the black South remains among her most valuable contributions. Not only did she collect and preserve folklore outright, she also used folklore, native drama, and the black idiom and dialect in most of her fiction. 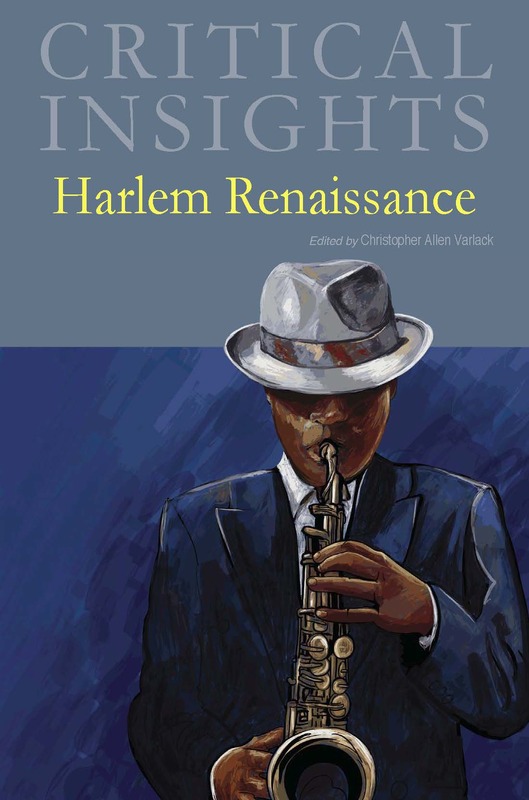 Edited by Sharon L. Jones, Professor of English, Wright State University, this volume in the Critical Insights series presents original essays on Hurston’s major works of fiction as well as explorations of her ethnographic nonfiction and her letters. For readers who are studying Hurston for the first time, a biographical sketch relates the details of her life. Critical Contexts essays survey the critical reception of her work, explore its cultural and historical contexts, situate Hurston among her contemporaries, and review key themes in her work. 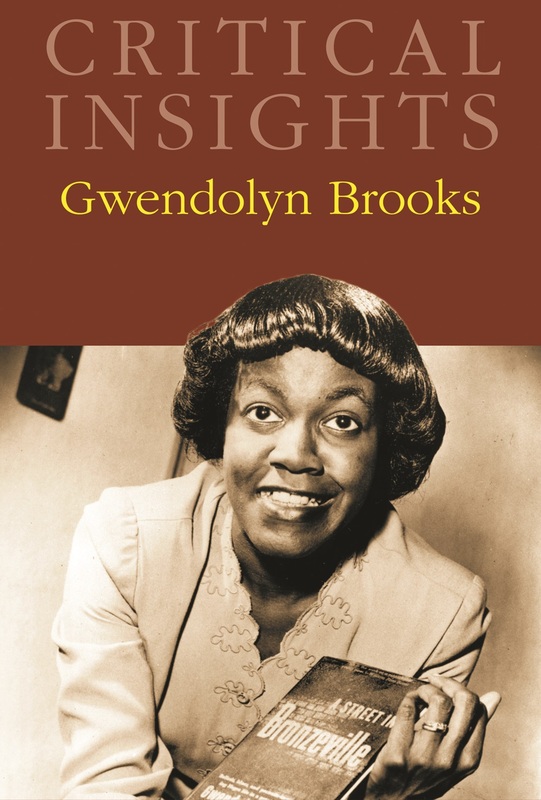 Critical readings include her texts Seraph on the Suwanee, Mules and Men, Dust on the Tracks of the Road, and her major work, Their Eyes Were Watching God. 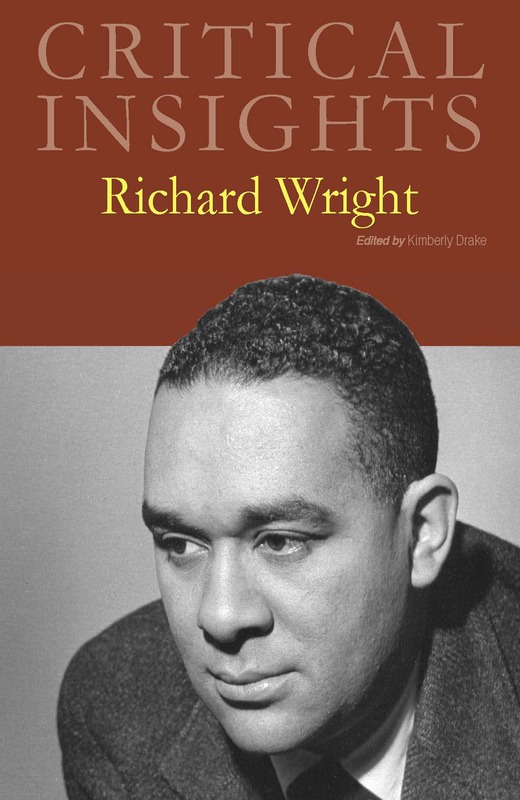 In addition, essays turn toward works sure to be of interest, including her children’s stories and her correspondence with Langston Hughes. Each essay is 2,500 to 5,000 words in length, and all essays conclude with a list of "Works Cited," along with endnotes. 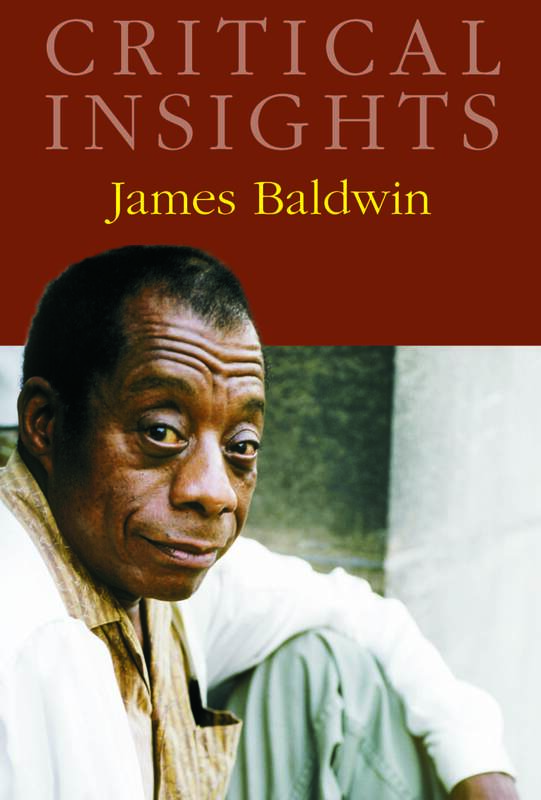 This compilation of essays takes a closer look at this pivotal point in African American history, as well as its origins, identity, portrayal, of women, and rediscovered authors. This title seeks to offer not only expanded readings of the central themes that have long captivated the attention of scholars across time, but also providing valuable insight into the texts, authors, and critical perspectives too often overlooked. 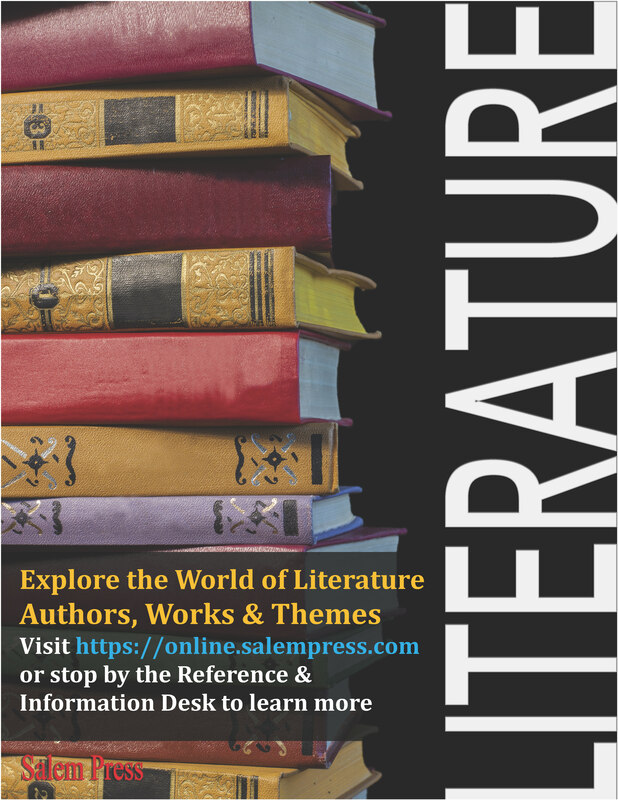 In-depth critical discussions of her life and works - Plus complimentary, unlimited online access to the full content of this great literary reference.